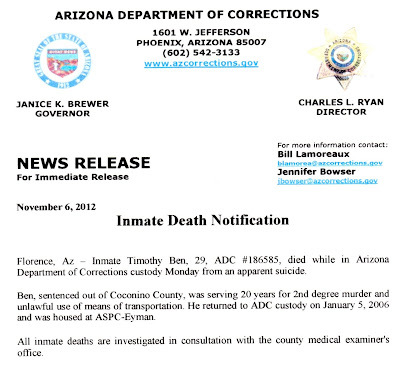 Arizona Prison Watch: ASPC-EYMAN Deaths In Custody: Timothy Ben, Suicide. 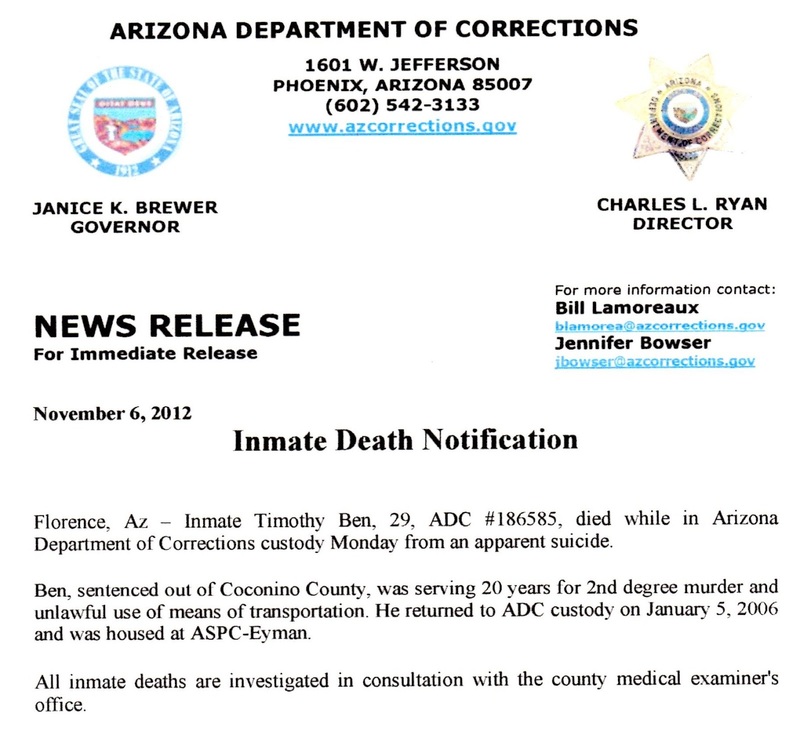 ASPC-EYMAN Deaths In Custody: Timothy Ben, Suicide. 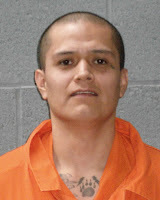 If anyone has any information about this suicide, please contact me at arizonaprisonwatch@gmail.com . Condolences to Timothy's loved ones. 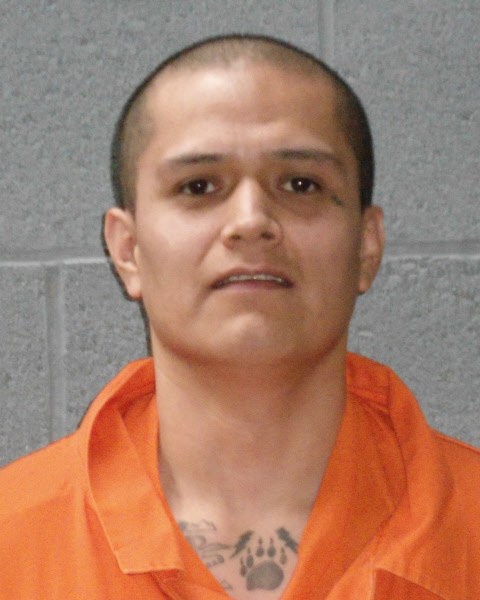 Thoughts also to the survivors of his victim, as such incidents often bring issues up for them as well.